Price $349.95 & FREE Shipping In stock. 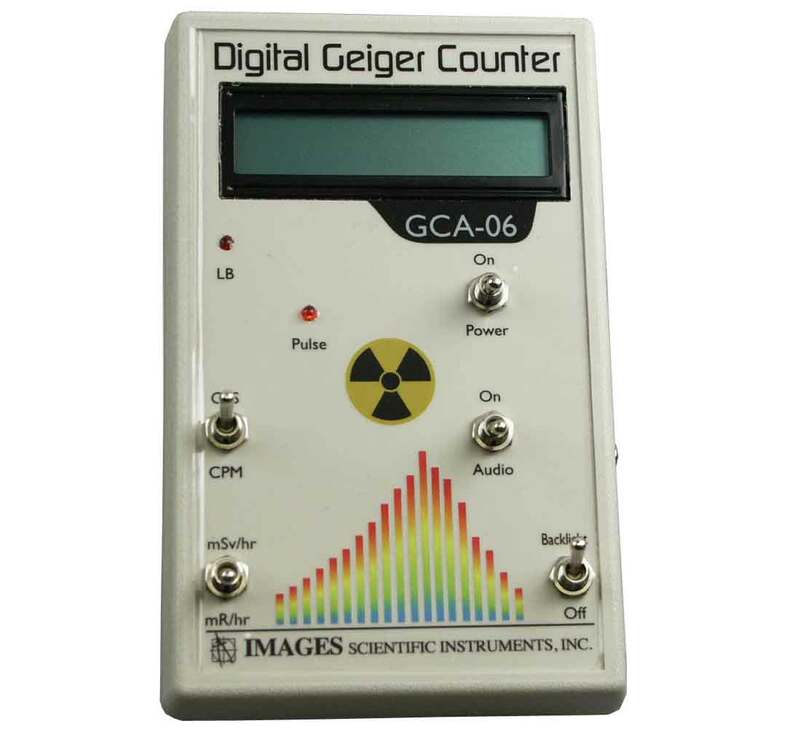 THE GCA-06W DIGITAL GEIGER COUNTER is the only Geiger counter you will ever have to purchase. 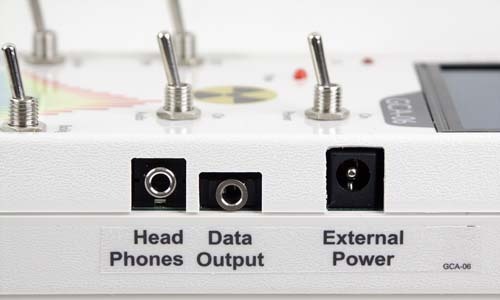 It has a proven track record detecting and measuring nuclear radiation in hospitals, medical research, college laboratories,industrial settings, transport containers, top soil, granite table tops, scrap metal, oil fields, objects and interior spaces. 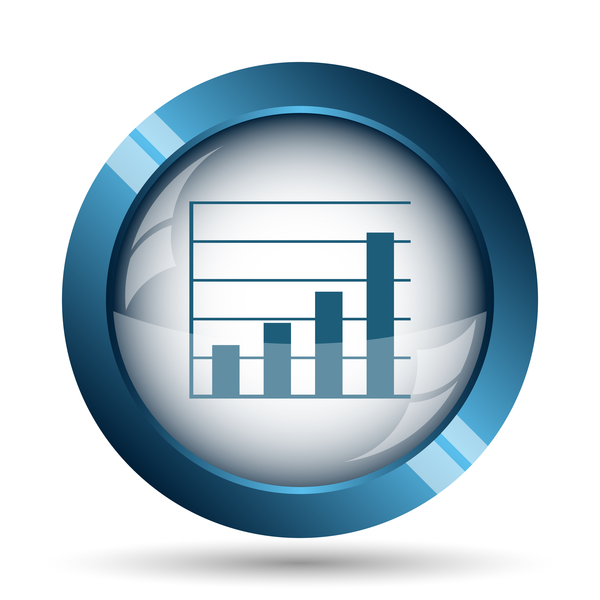 CASE SIZE: The GCA-06W measures 5 ¾" (length) x 3 ½" (width) x 1 ¼" (height). 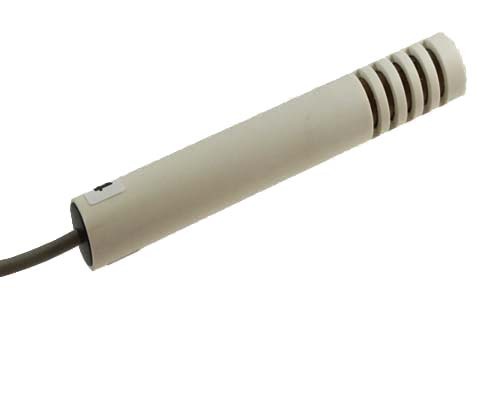 EXTERNAL PROBE: The external wand makes it easier to search materials and to detect surface contamination. 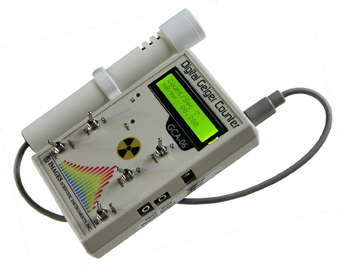 DETECTS IONIZING RADIATION: Alpha radiation above 3 MeV, Beta above 50 KeV, X-Rays and Gamma above 7 KeV. 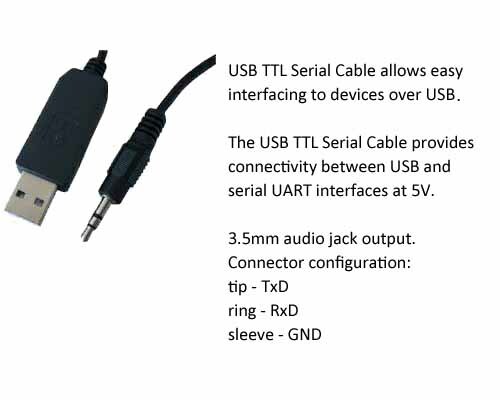 EXTERNAL WAND constructed using an American made LND 712 Geiger Mueller (GM) Tube. The GM tube has a .38 effective diameter. 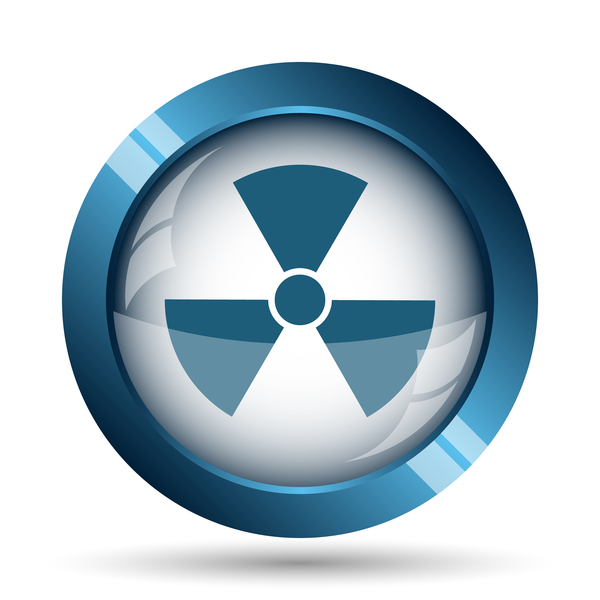 Alpha radiation end window comprised of 1.5-2.0 mg/cm2 mica. 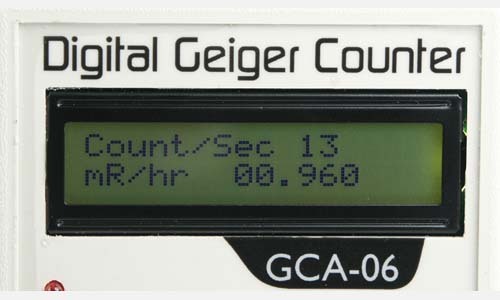 Digital Geiger Counters (GCA-06W) are rented on a monthly (30 day) basis. 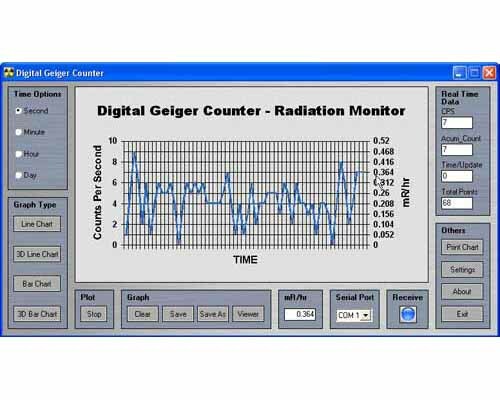 Only the first month rental of $100.00 may be applied to purchase of a new GCA-06W Geiger Counter. 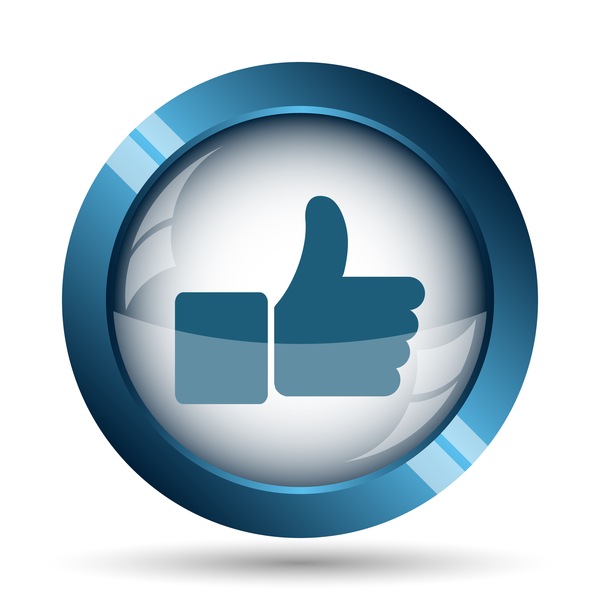 Customers are responsible for shipping charges.